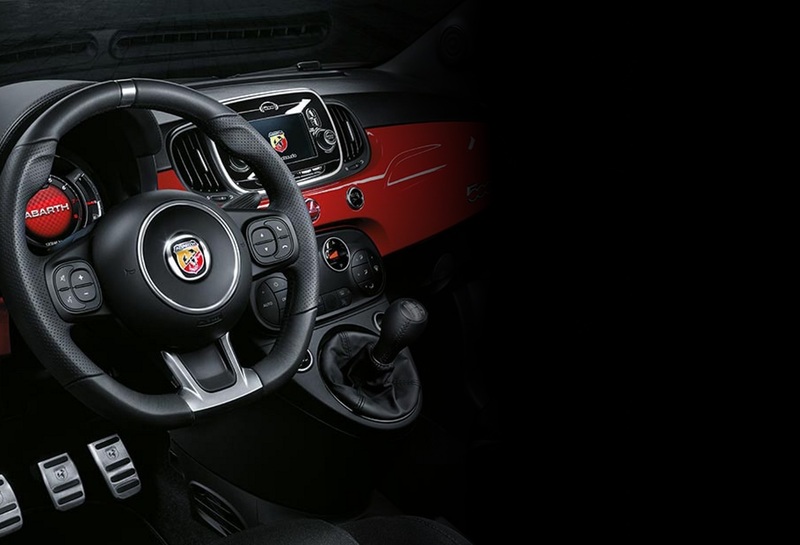 Technology The Abarth 695 Rivale is fully equipped with innovative technology features that you can take advantage of. Complete control is right at your finger tips with the exclusive instrument panel and 7" UConnect™ Radio with Android Auto™ and Apple CarPlay to always keep you connected. Find your way with maps, choose the ideal background music, make calls or exchange messages without distraction, it's all done with a simple touch or by using the integrated voice controls.